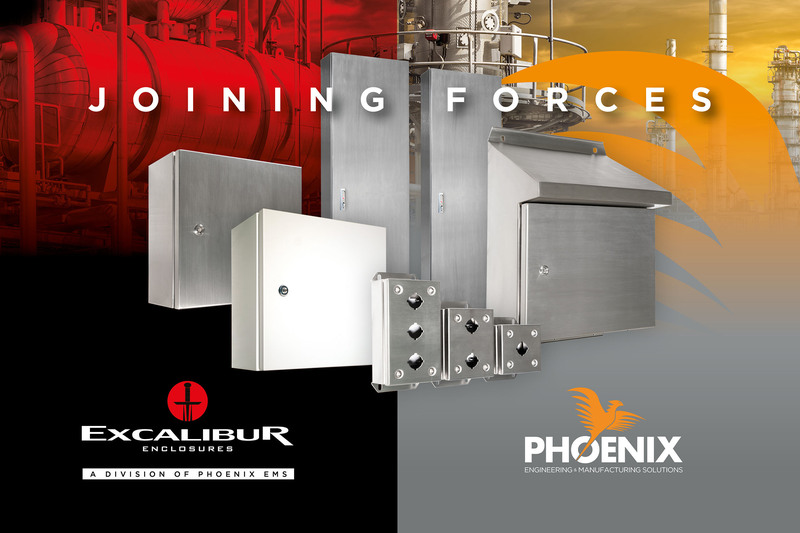 Excalibur has teamed up with NT Supply Solutions who is a Darwin based manufacturers agent and distributor of electrical and industrial products. Locally owned and operated, NT Supply Solutions proudly supports both its customers in all major regional and industrial centres throughout the Northern Territory and its Principal Manufacturers located throughout Australia. 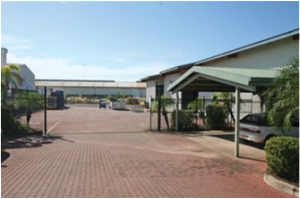 With a combined 20 years of experience, supplying the local industries, NT Supply Solutions was established in February 2009 to offer an effective alternative to the local wholesale market. 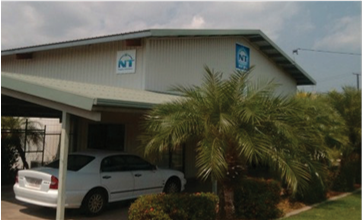 Providing access to market leading brands and top quality products, NT Supply Solutions has worked hard to ensure it has the support, resources, knowledge and experience required to offer an effective route to market for its southern manufacturers. Centrally located on a main arterial road in Winnellie, NT Supply Solutions is closely surrounded by 9 electrical wholesalers, making them the most accessible agent within the region. Excalibur Enclosures look forward to working with NT Supply Solutions to ensure stock availability and end user satisfaction.